An innovation in managing stress and anxiety in horses allowing them to perform at their potential. 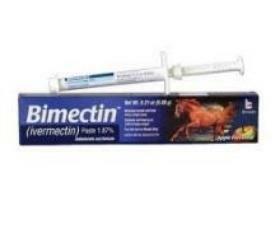 Rapid acting and effective calming supplement with results in as little as 30 minutes from feeding. A unique combination of herb extracts and amino acids and does not contain valerian, magnesium or tryptophan. It does not sedate or affect gait or performance and can be fed as required, either for isolated situations or as a daily feed to achieve sustained reductions in anxiety.